And they're going right at it! 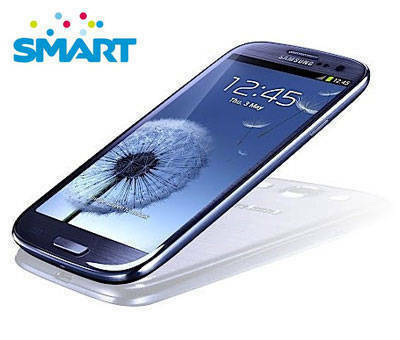 It looks like the Samsung Galaxy S III won't be exclusive to any local telco as Globe is also gearing up to offer the flagship phone here. In case you didn't know, we previously reported that Smart will be accepting pre-orders for the device starting next week, on May 23. We're still waiting for an official press release but we think it's all systems go, judging from a couple of tweets from Globe's Twitter account. See below. The hashtag says it all, and we're excited. This could potentially be an iPhone 4S 2.0 in terms of launch hype and magnitude. Let's see which one makes the louder bang. We'll keep you posted.